Press Kit – Trust the Loving Universe! Media materials: This page contains a variety of biographical and promotional materials about the authors, their ideas, their projects and their books and films. 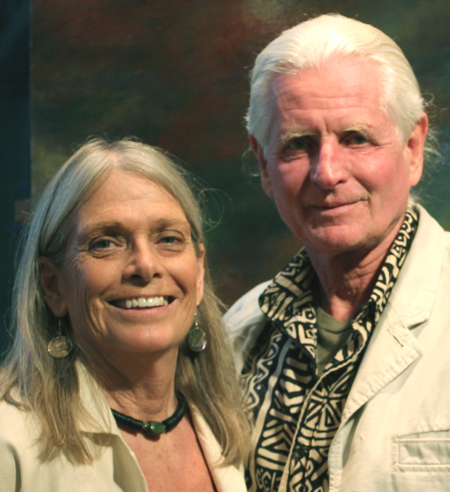 Andrew Cameron Bailey and Connie Baxter Marlow are original thinkers, filmmakers and social philosophers whose films, books, workshops and public appearances spread their down-to-earth, visionary, optimistic message about the future of humanity. Coming from divergent life experiences, they have reached similar conclusions: the prevailing paradigm is missing important information about the nature of reality, and this has resulted in a world out of balance. 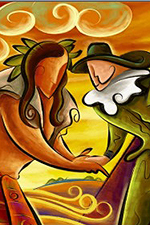 They challenge a number of basic assumptions which have driven humanity’s behavior for millennia and offer ten new ones for consideration.They have a home-base in Sedona, Arizona, but spend most of their lives on the road in their custom TrustMobile. They love every moment of it. Marlow and Bailey take their place on the world stage with a new vision of the nature of reality, with a bold theory of humanity’s place in a conscious loving universe; they explain how examining and upgrading our belief system will change everything from education to business practices and environmental solutions, resulting in a currently unimaginable level of abundance and happiness. WELCOME TO THE TRUST FREQUENCY: the vibratory realm where the soul’s destiny awaits, with more abundance, joy, beauty and peace than we can imagine. This book presents a synthesis of Indigenous Cosmology, Eastern and Western wisdom, Quantum Science and intuitive knowing that takes us to the heart of the conscious, loving Universe. The choice to move into the Trust Frequency triggers a shift to a higher state of Being. Once we learn to access this state of peace, love, beauty and abundance, we find ourselves operating at a completely different vibratory rate, where the laws and rules are different. Wisdom, prosperity and enlightenment are the order of the day. How do we get there? We shift our consciousness. How do we do that? We change our minds. It’s that simple. We upgrade our fundamental assumptions about the nature of reality, act according to our inner knowing, and our world changes accordingly. It’s an infinitely more beautiful Universe than we ever suspected. This book takes us there, right to the heart of it. Since we can choose our own reality, let us create a life of grace and ease, abundance, beauty and balance. 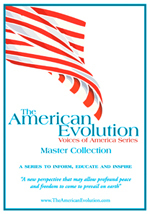 Examine core beliefs that stand in the way of your evolutionary upward spiral to higher consciousness. Align with your own inner knowing. Discover that the laws that apply to you differ, depending on your frequency. 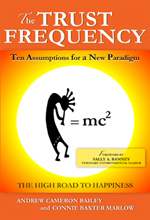 Learn about the role of free will and your ability to choose your frequency and thereby your reality. Andrew Cameron Bailey (BSc, BA, MA). Andrew is a thinker, author, photographer and filmmaker. He was born in England, and grew up in Durban, South Africa, where he studied the arts, sciences and anthropology, and lectured in Mathematics and Chemistry. In 1969 he left the life of a South African college teacher and set sail for Santa Cruz, California, where he met and studied with major players in the emerging consciousness revolution. It was there that he first experienced his vision of the destiny of humanity. Andrew embarked on the Sufi path in 1974, married a South African jazz dancer, and raised five children amid African dance and drumming in New York. He spent the 80s and 90s in New York, studying African music, native wisdom, world religions, yoga and Sufism, and developing his understanding of the nature of Reality. …written from a higher dimensional awareness and clarity that energetically transfers to the reader. Deborah Rozman, PhD. CEO, HeartMath Institute. 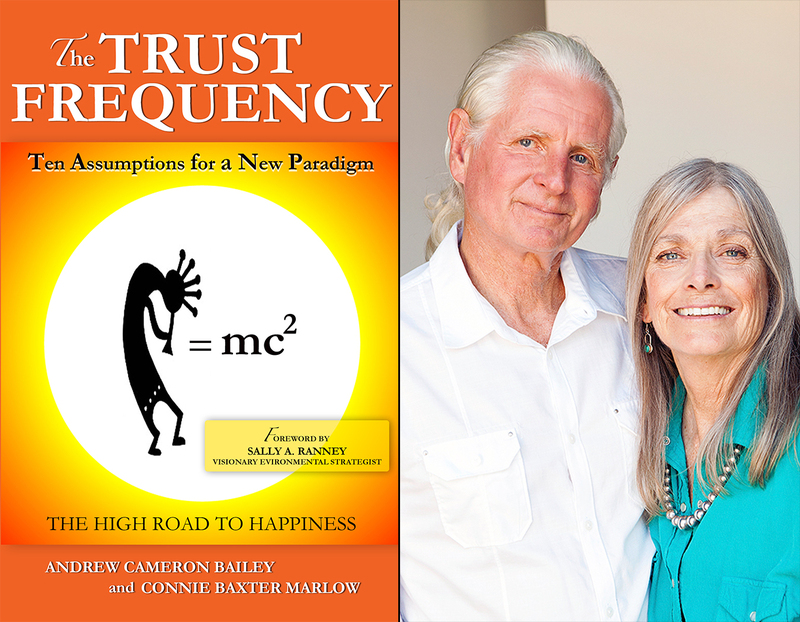 Open The Trust Frequency, and welcome yourself into a poetic, philosophical, scientific, artful, and ultimately very personal exploration into who you are, what is real, and how you can participate in the next phase of our evolution. Cassandra Vieten, PhD. CEO and President, Institute of Noetic Sciences. [The film delivers..] a vital message…Intention, belief and unconditional love are the cornerstones of the new story. When our hearts are open, our collective potential is limitless! 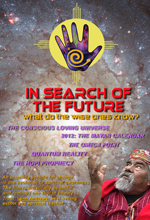 SHIFT Magazine, Journal of the Institute of Noetic Sciences.